April 2019 | Emily B. Grey quoted in Bloomberg Law article. The manufacture and sale of automobiles gives rise to many legal issues. 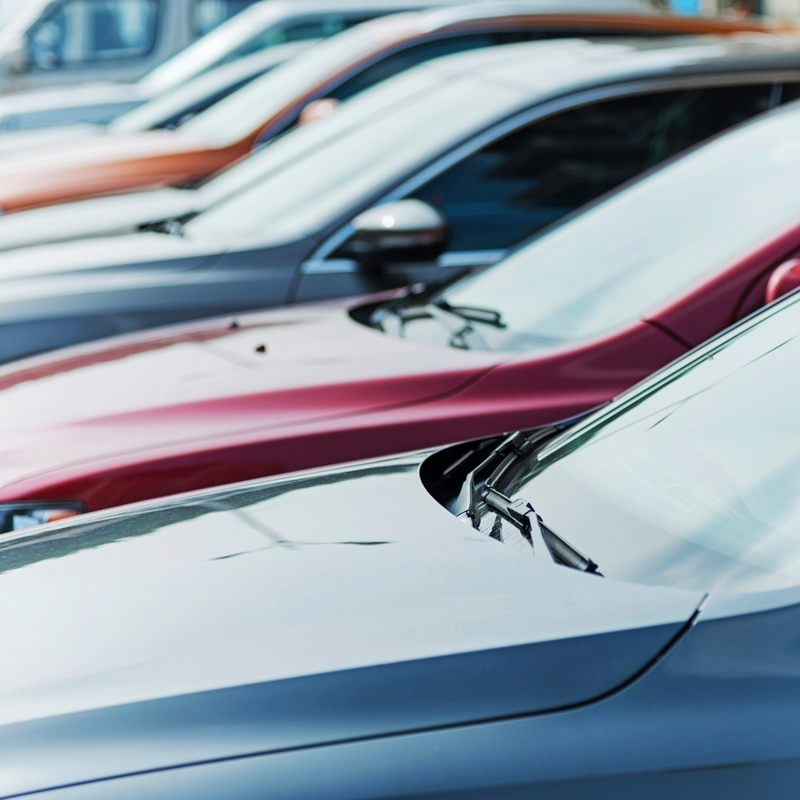 Our automotive industry team has extensive experience dealing with the special problems facing individuals and companies involved in automotive retail trades. Our mission: to ensure that BSW clients — which include dealers, statewide trade associations and related entities — receive timely, accurate and cost-effective advice with the full benefit of our institutional experience. Breazeale, Sachse & Wilson serves as General Counsel to the Louisiana Automobile Dealers Association (LADA) and are active in a legislative program on behalf of Louisiana's franchised dealers. We partner with the dealers in Louisiana on all franchise and general business issues. While LADA "speaks" for the dealers of Louisiana, the National Automobile Dealers Association (NADA) is the voice on national legislation and regulatory matters, and also has a strong national political action committee to further support national issues affecting franchised dealers. Members of our Automotive Industry team are active in NADA, as well. We work to monitor the ever-changing status of governmental regulations, especially in the areas including titles, taxes, leasing, insurance, and dealer licensing, just to name a few. Litigation with manufacturers, unfair trade practices, and antitrust/commercial issues. The Emerge Center has announced Managing Partner Scott N. Hensgens as one of the 2016 Baton Rouge Area Volunteer Activist award winners. Jeanne C. Comeaux was elected President of the Baton Rouge Bar Association. See here for the full list of board officers. Lance J. Kinchen spoke at the annual convention of the Plumbing-Heating-Cooling Contractors of Louisiana at the Paragon Casino in Marksville, LA on Friday, July 15, 2016. Copyright © Breazeale, Sachse & Wilson, L.L.P.